Water systems depend on water pressure to keep water flowing in the proper direction through the pipes. However, a sudden or unexpected change in water pressure can cause an undesirable reversal in the normal flow of water. This is called backflow. During a backflow event, water runs backwards from the consumer’s water system and returns to the public water distribution system. 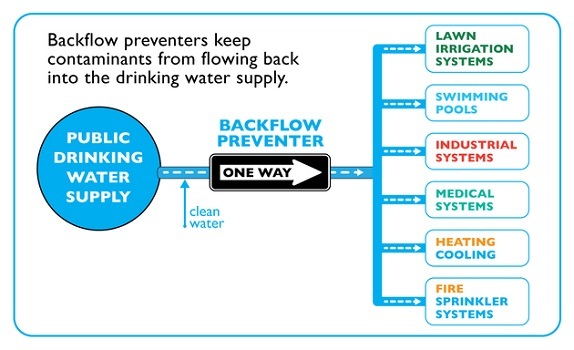 The reversal of flow can allow potentially contaminated water to flow back into the public water supply, creating a possible health risk. For example, soapy water or other cleaning compounds can backflow through a hose submerged in a laundry basin or lawn chemicals can backflow through submerged irrigation nozzles. 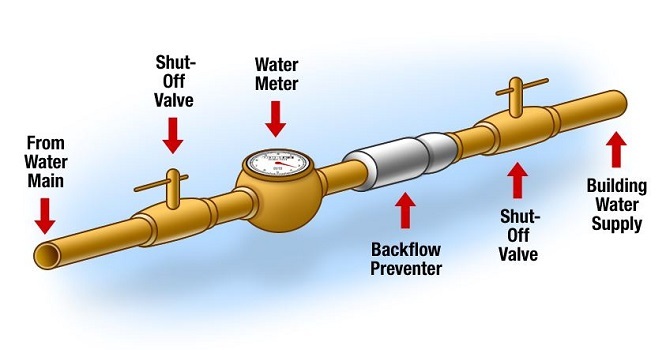 Backflow is caused by two hydraulic principals: back siphonage and back pressure. Both occur when a pressure differential exists in the piping system causing lower pressure in the public water distribution system and a higher pressure in the consumer’s water system. 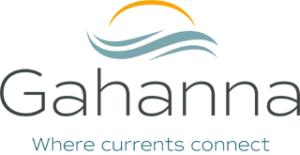 Back siphonage occurs when there is unusual drop in pressure within the public water distribution system due to extreme water demand such as a water main break, hydrant flushing or fighting a fire. Back pressure occurs when there is an increase in pressure within the consumer’s water system due to elevation or mechanical pumping above the pressure of the public water distribution system. In both cases, water will flow from the high pressure system to the low pressure system; potentially allowing drinking water to become contaminated and unusable within the public water distribution system.